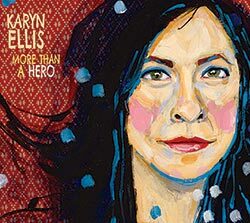 A celebration of the beauty and redemption to be found in chaotic times — a breakthrough album that pairs her quirky songwriting and sensual, naïve vocals with strings, horns, choirs and glockenspiels, all woven together with help from co-producer Don Kerr, best-known for his work with Ron Sexsmith. 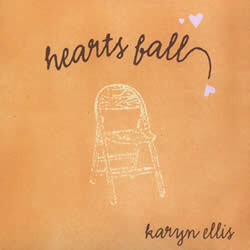 The majority of Hearts Fall was recorded live-off-the-floor as a trio (vocals & guitars, piano/violin and double bass) in one snowy afternoon session at the Staircase Theatre in Hamilton Ontario, early 2005. 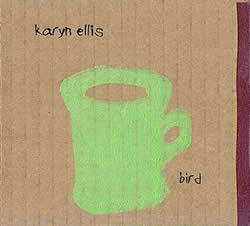 Recordings on Karyn's six - song EP, Bird (2003), were first intended as demo tracks for a full-length CD. 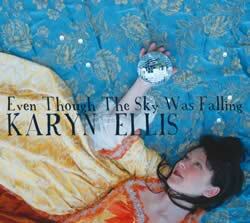 However, repeated audience requests at live shows for recordings encouraged her to release these early tracks as songs-in-progress.